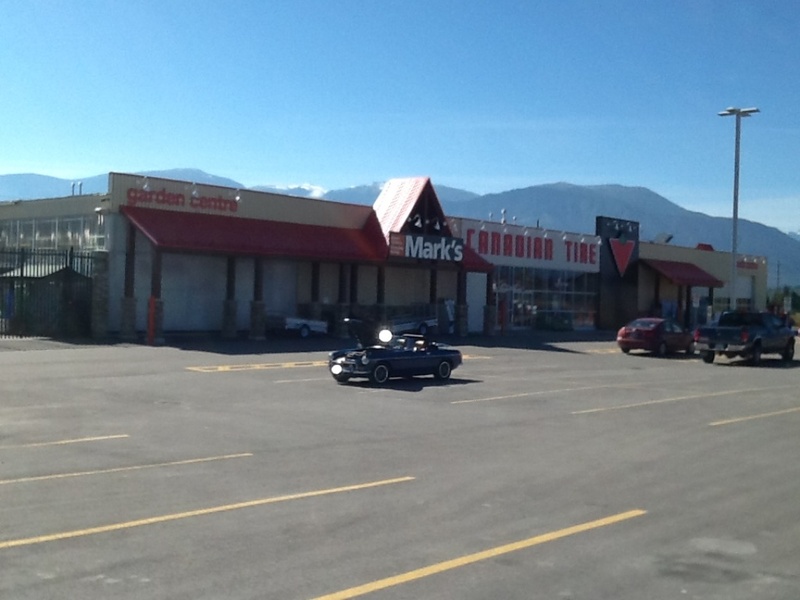 Skandia Concrete was the concrete supplier of choice for the new Canadian Tire building in Invermere, B.C. 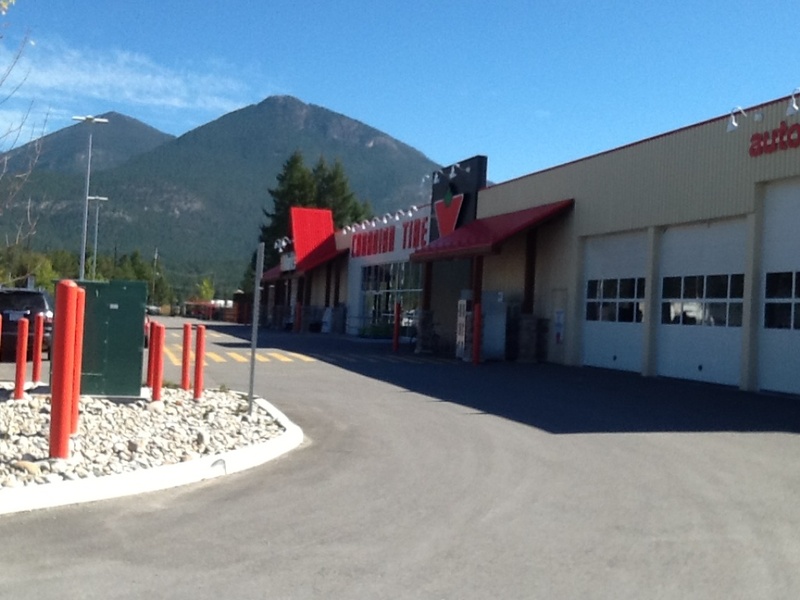 Working with Greyback Construction and Kootenay Paving, the project required grading work as well as the supply and in-place finishing of concrete for the floor, footings, foundation, curbs, and pads. Working under a tight timeline and on a busy construction site, concrete was delivered throughoutthe fall of 2011. To make the first pour date, Skandia’s new concrete plant had to be fast-tracked, and all company resources were deployed to ensure it was completed on time.